Our Harassment Hotlines are a confidential resource for employees who have experienced some sort of work-place misconduct including sexual harassment and bullying. 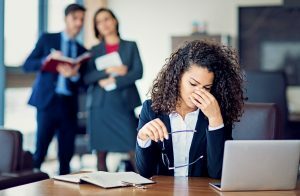 When an employee feels as though they have been violated, it’s important for them to have anonymity, confidentiality and trust that their information will be routed to the appropriate individual(s) for action. Many employees aren’t comfortable discussing sensitive subject matter with upper management. By providing a confidential harassment hotline, you’ll give them an opportunity to speak freely and specifically. This helps you as a manager or owner to be proactive so you can reduce any legal, financial and operational exposure.